Songs of Peace. Rabbi Shlomo Carlebach. Sojourn Records, 2010. Higher & Higher. Neshama Carlebach and The Green Pastures Baptist Choir. Sojourn Records, 2010. 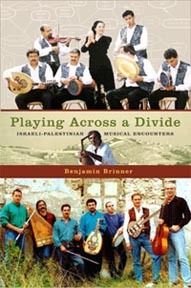 Jewish ethnomusicology in its current form is a relatively new field. 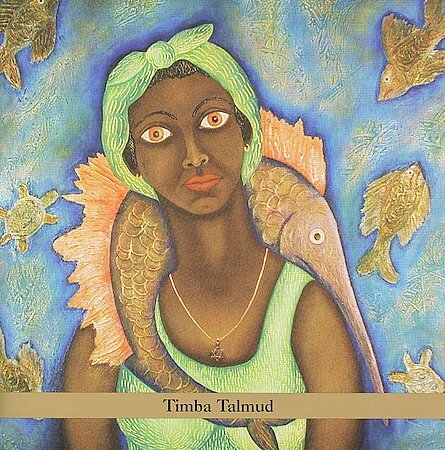 In the past few decades there has been a flurry of studies and reviews that have dealt with the origins of Jewish music and various ethnic musical traditions, including American Jewish music. 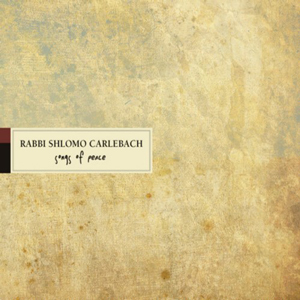 It therefore seems somewhat surprising that (as far as I know) there has been little work published on the prolific and influential musical career of Rabbi Shlomo Carlebach, arguably the most well-known composer and performer of traditional Jewish music in the post-war period.